YOU NEED A COMPREHENSIVE TREATMENT PLAN THAT'S TAILORED TO EXACTLY WHAT YOU NEED, FROM TINY PROCEDURES, TO FULL PACKAGES. At Butterfly Dental, we’re all about one thing. The Smile. Because if we’re smiling, we’re happy. If we’re happy, then life is good. So when you come to our homely dental practice in Altrincham, Manchester, you won’t be worrying. You’ll probably be smiling. Or at the very least, looking forward to smiling when you leave. Not just because we’re a little bit crazy and will make you laugh and have a fun time at the dentist, but because you’ll have such great teeth, you just can’t help but smile. 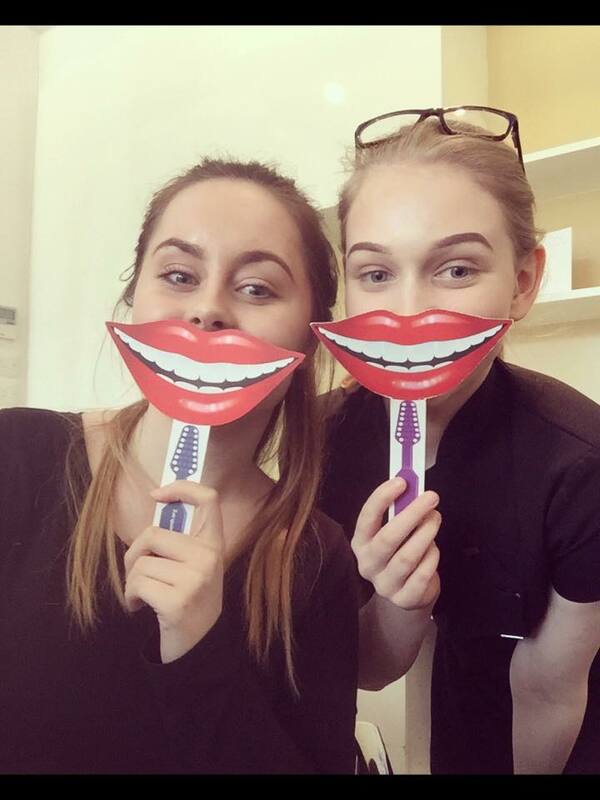 It's those little touches that make us smile, which is why when you visit Butterfly Dental in Manchester, you'll love our cheesy polaroid pictures, fancy dress costumes and of course, our personal, dedicated staff, who'll support you every step of the way on our journey to a happier, confident you. You're not just a number or a figure at Butterfly Dental. You're special. You're you. And that's why our clients come from all across Atrincham, Hale and Cheshire to visit our dental practice, to get a smile they love, and to be treated like an old friend. We'll even have dinner together when we're done!